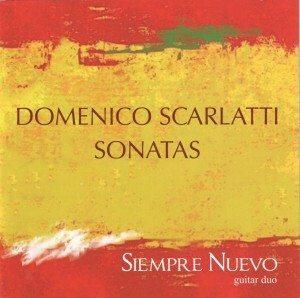 Sonatas - Domenico Scarlatti - Mediální ohlasy - ArcoDiva management - Hudební agentura - Hudební agentura ARCO DIVA Management s.r.o. Musicological argument continues intermittently as to the instrument for which Scarlatti wrote his sonatas - or, indeed, that on which he normally played them: harpsichord or fortepiano. In later centuries there have been many rewarding performances on the modern concert grand, by Gieseking, Horowitz and Mikhail Pletnev. All of this suggests that the virtues of the music are not inextricably bound up with the possibilities of a specific instrument. That is confirmed by the success of arrangements and orchestrations of the sonatas, such as Charles Avison’s Twelve Concerti Grossi after Scarlatti (1743-44) or, nearer our own time, of Shostakovich’s astonishing arrangements of K9 and K20 for wind band. 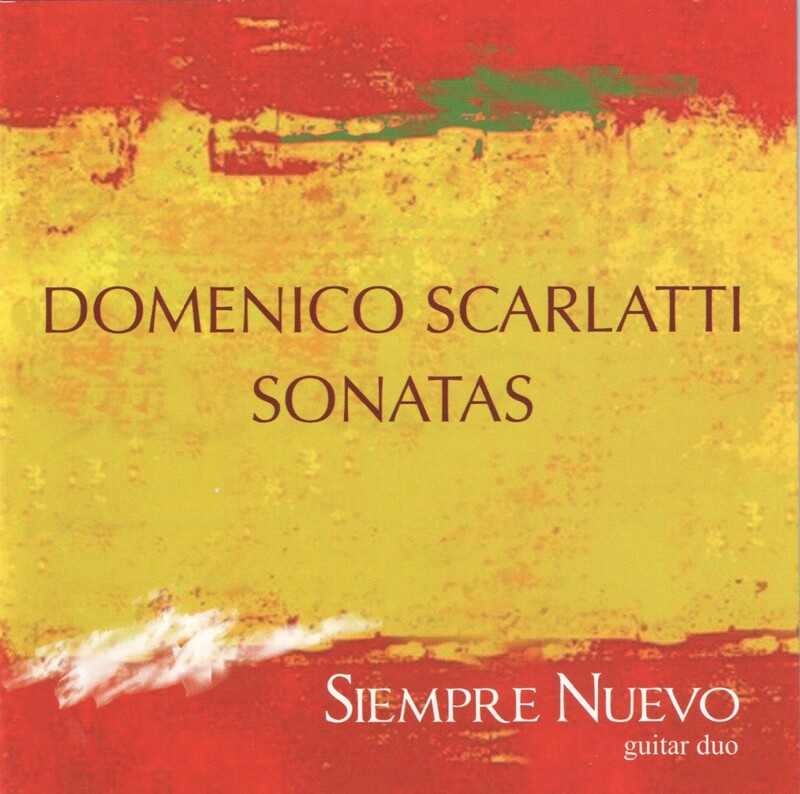 Given that the music of the Spanish guitar clearly influenced elements of what Scarlatti did in these sonatas, arrangements of his music for that instrument make particularly good sense. There have been fine arrangements for/performances on solo guitar by, inter alia, Claudio Giuliani, Carlo Marchione, David Russell, Eliot Fisk, David Tanenbaum and Stephen Marchionda. Now here is a rewarding programme of transcriptions for two guitars, played by the Czech duo Siempre Nuevo. Siempre Nuevo consists of Matêj Freml and Patrick Vacík and all the transcriptions played on this CD are the work of Matêj Freml.